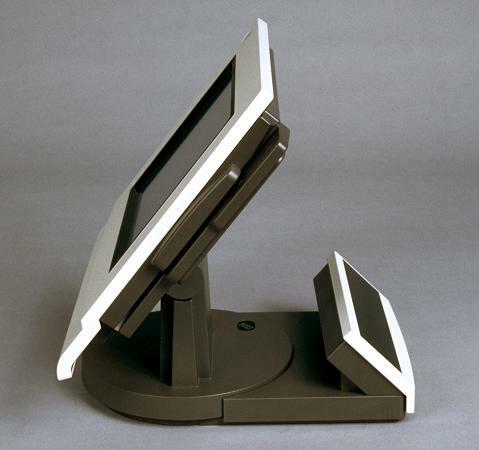 The Enhanced IBM 4695 Point of Sale Terminal models expand the family of environmentally protected POS terminals. In combination with faster processors and Ethernet (for some models), these displays provide the functionality necessary to meet current demands for extensive graphics and full motion video applications, and have the flexibility to be upgraded as PC technology evolves and customer demands expand. Current food service terminals will be able to co-exist on the same network with these terminals. 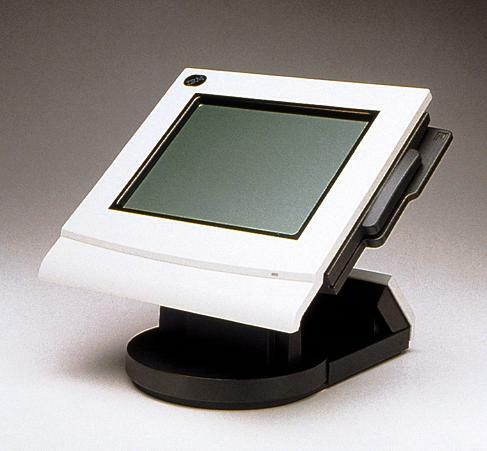 The IBM 4695 Model 032 is a Point of Sale Distributed Touch Terminal with a 10.4″ active matrix color LCD display.